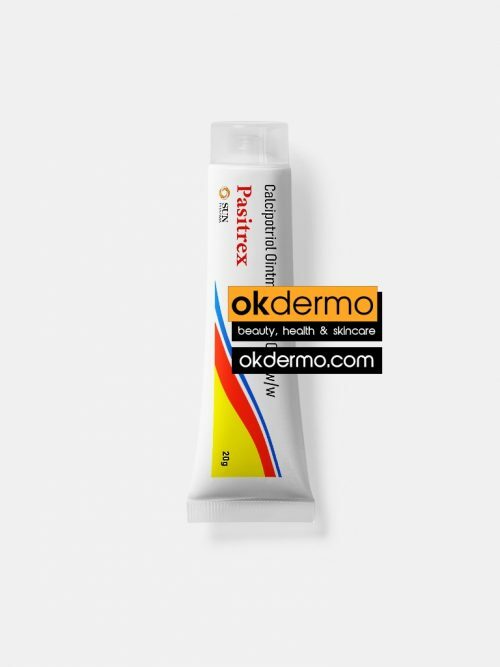 Pasitrex® Calcipotriol 0.005 % ointment is a synthetic vitamin D derivative used for the treatment of plaque psoriasis in adults and children above 6 years of age. It may be used alone or in a combination with other medicines. 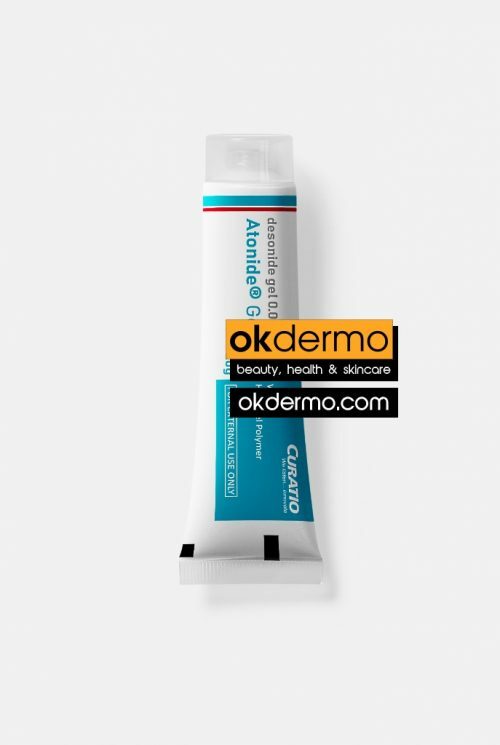 Heximar-B® contains Calcipotriol 0.005% + Betamethasone 0.05% which is used to treat the itching, redness, dryness, crusting, scaling, inflammation, and discomfort of various skin conditions, including psoriasis and eczema. Betamethasone is in a class of medications called corticosteroids. It works by activating natural substances in the skin to reduce swelling, redness, and itching. Calcipotriene ointment Pasitrex® is manufactured by reputable Sun Pharmaceuticals. Calcipotriene aka Calcipotriol is a form of Vitamin D that treats plaque psoriasis by controlling the growth of skin cells. Calcipotriol Cream Pasitrex® is used for the treatment of psoriasis. Calcipotriol cream can be used in combinations with other medications as well. 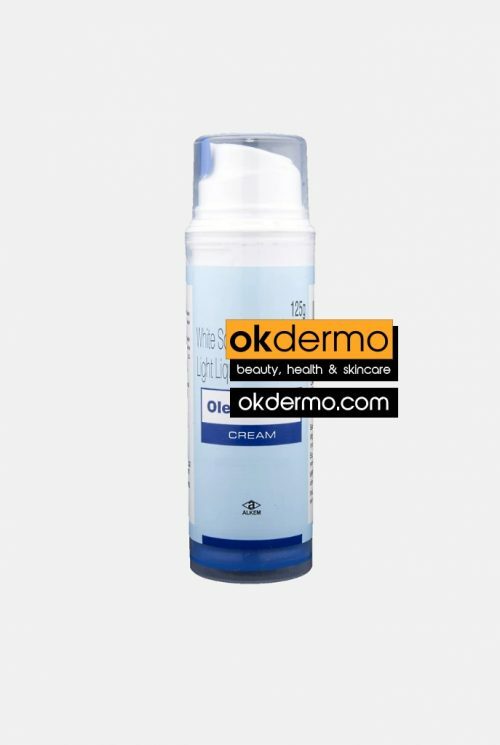 Calcipotriol Cream stops the growth of excess skin cells which is the main cause of psoriasis. Psoriasis is a long-lasting autoimmune disease characterized by patches of abnormal skin. These skin patches are typically red, dry, itchy, and scaly. On people with darker skin, the patches may be purple in color. Psoriasis varies in severity from small, localized patches to complete body coverage. Injury to the skin can trigger psoriatic skin changes at that spot, which is known as the Koebner phenomenon. Pasitrex Ointment helps in treating plaque psoriasis, which is a medical condition that causes red skin patches that look like scales. The areas of the body most commonly affected by psoriasis are the knee, scalp, lower back, and elbows. The scales can prove to be extremely itchy. The condition occurs when the outer skin cells multiply at an extremely fast rate. The drug slows down the rate at which the cells multiply. Sometimes, it may be used along with another drug to fasten the process of treatment. Pasitrex Ointment should be used precisely as per your medical adviser’s guidance. Available in the form of an ointment, Pasitrex Ointment is primarily applied twice a day. Rub in the ointment and let the skin absorb it, do not dress the affected area with a bandage as it may slow down the healing process. The solution that is meant for the scalp, should be used twice daily. The drug can lead to irritation of the skin, which is precisely why it should be avoided on the face. Also, make sure that you wash your hands thoroughly after every application. Apart from skin irritation, Pasitrex Ointment also makes the skin more sensitive to the sun and heat. Thus, avoid going out when the sun is extremely bright or protect yourself well. Redness of the skin, a stinging sensation, and some dryness are common side effects of Pasitrex Ointment. Information given here is based on the salt and content of the medicine. Effect and uses of medicine may vary from person to person. It is advisable to consult a Dermatologist before using this medicine.